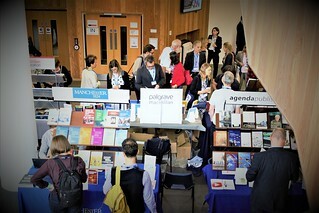 Thank you to everyone who contributed to, and joined us for, a successful UACES 48th Annual Conference, hosted by University of Bath Department of Politics, Languages and International Studies (PoLIS). Browse photos below (hover on, or tap, the photo then use the arrows). Learn about the winners of the 2018 Best Book, Best PhD Thesis and Lifetime Achievement awards.